There is a lot about our country that we know and there is too much that we don’t or are not aware of. All of us have a tendency to compare our countries with the other ‘developed countries’ and then loathe India. 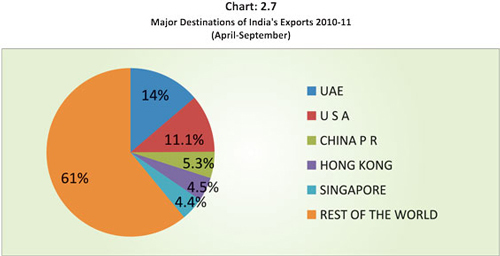 What we need to focus n is the kind of cultural diversity and promise that India can offer to the world. There is a lot that’s happening in the country we may not know. These unfamiliar realities are probably what make us a unique nation. The country is so smitten by media reports that some of these never make it to the news list and therefore we aren’t aware about these features of the country. These are certain realities of our country that will not only amuse you, but also help you to know India better. From religion to politics, there is a lot that India has to offer to the world only if each of us paid a closer look. The next time you feel you know a lot of India; come over and have a look at this article again and you will be amused. Like they say, “It’s not only the people, but also the country’s culture that makes it unique.” India and it’s customs are a testimony of this and a lot more that the world needs to explore and discover. Some of these may shock you, surprise you and many will fill you with pride for this nation. Have a look. 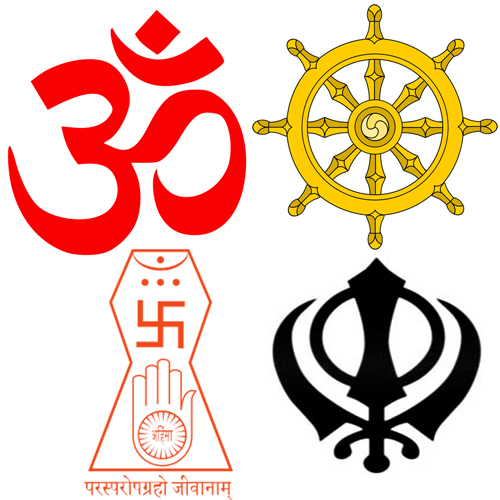 25% of the world’s inhabitants follow – Hinduism, Buddhism, Jainism, and Sikhism, all four religions were born in India. Buddhism and Jainism were found in India in 500 B.C. & 600 B.C., respectively. 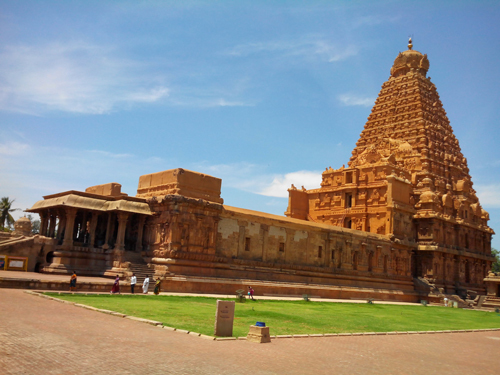 India is known for temples, the World’s First Granite Temple is the Brihadeswara Temple at Tanjavur, Tamil Nadu, built in just 5 years, (between 1004 AD and 1009 AD). 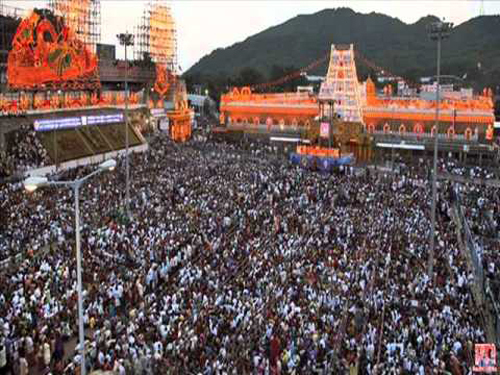 Tirupathi’s Vishnu Temple built in the 10th century, is the world’s largest spiritual pilgrimage destination. It is larger than Rome and Mecca, with an average of 30,000 visitors offering $6 million (US) to the temple on a daily basis. 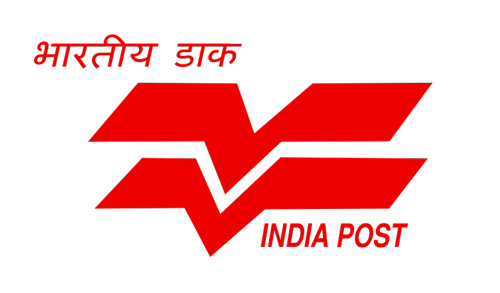 With the internet generation around, India has the largest number of Post Offices in the world. India was the only home of diamonds in the world, until 1896. 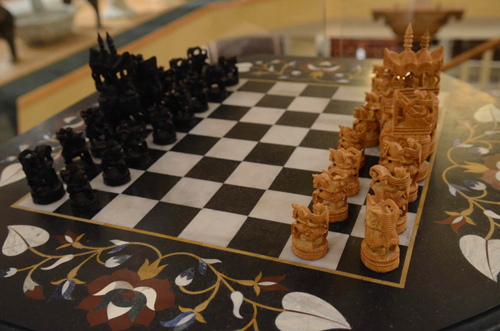 Chess, the famous mind game was invented in India. 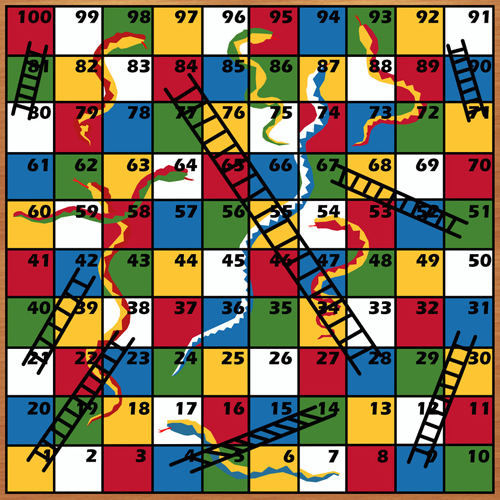 ‘Mokshapat‘ yet another fascinating game which we all have played universally known as “Snakes & Ladders” was created by the 13th century poet saint Gyandev. This game was played with a moral i.e. good deeds take people to heaven and evil to a cycle of re-births. 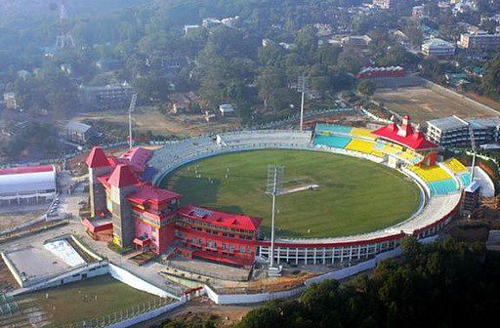 India, also known as the cricket crazy nation has the world’s highest cricket ground built in 1893, which is 2444 meters above sea level after leveling a hilltop. It’s situated in Chail, Himachal Pradesh. 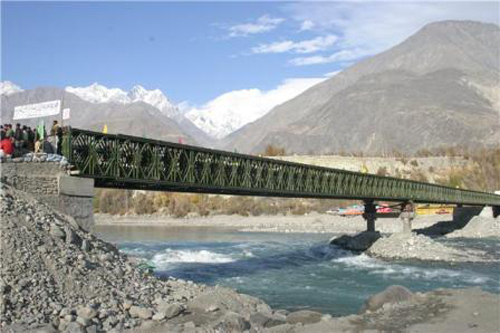 The Baily Bridge built in August 1982 by the Indian army is the highest bridge in the world located in the Ladakh valley in the Himalayan Mountains.